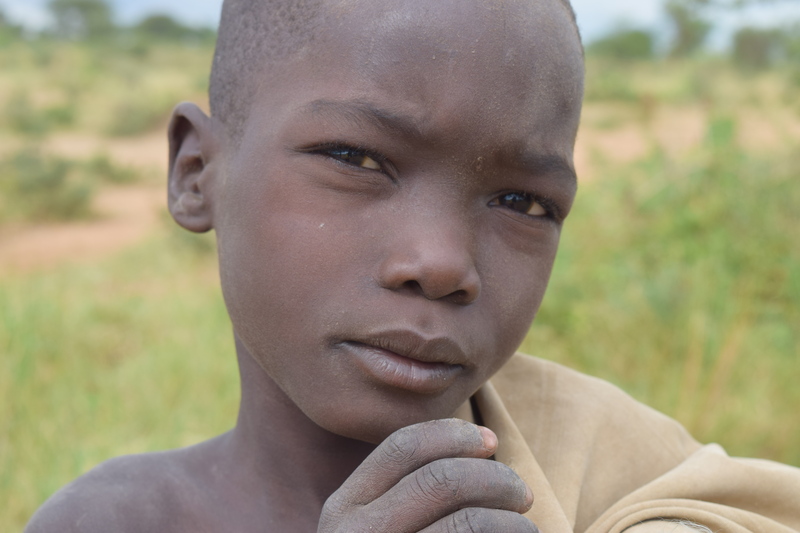 We work in the northeast region of the country called Karamoja. Throughout the last five years this region has suffered from severe weather changes that have led to very little rain. 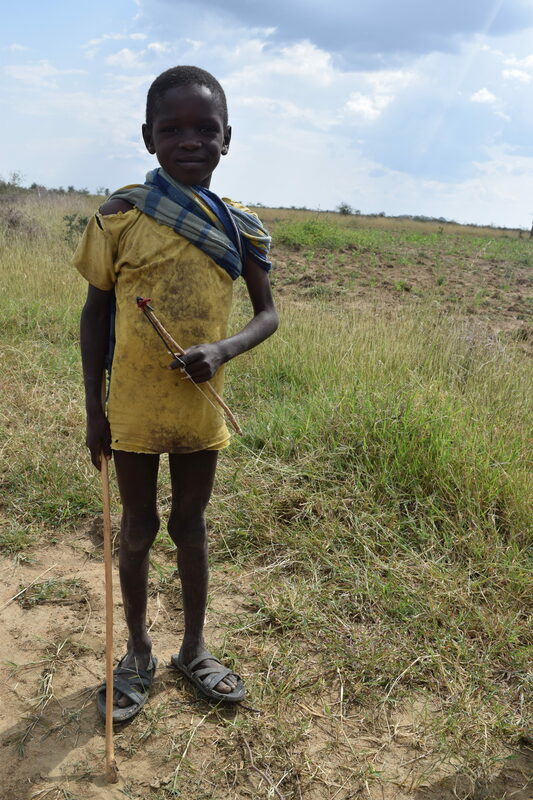 The Karamojon, the native agro-pastoral herders that live in this region, have greatly suffered from this since they have little water to drink and also lack water to grow crops. We have seen first hand the effects of this. 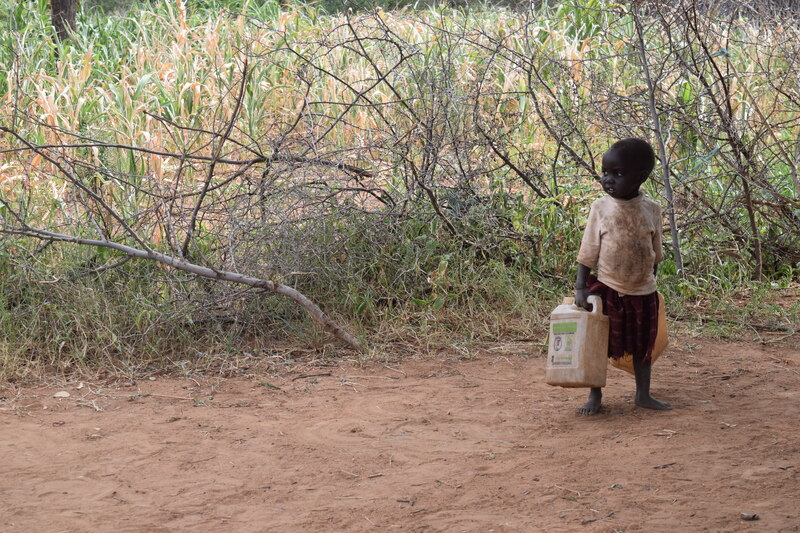 Children, mainly girls, as little as 2 years old fetch water walking many kilometers to the nearest water source. 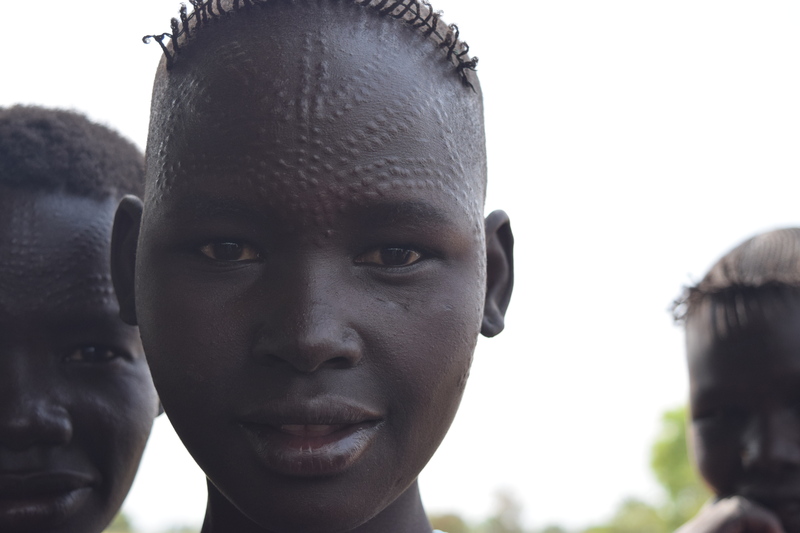 This keeps them away from school, puts them at risk of getting bit by snakes and other animals, as well as get caught in the middle of tribal raids. They share the little water they do have with their livestock which causes a plethora of intestinal issues. 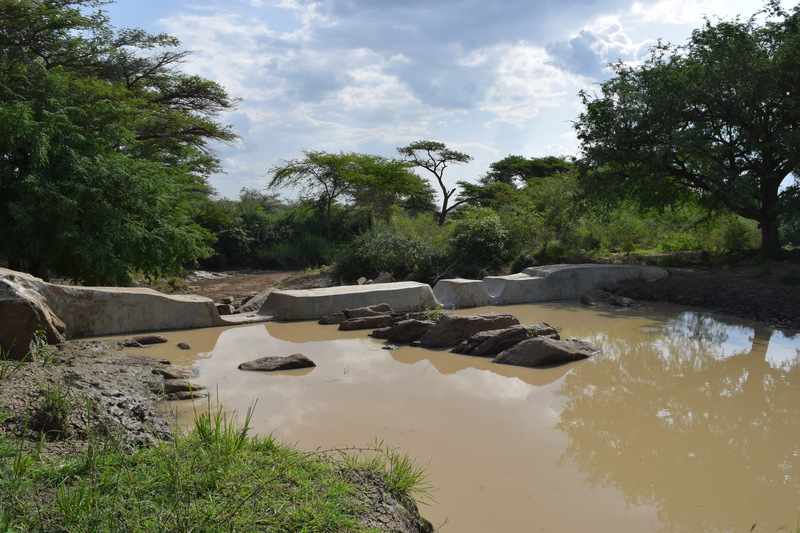 Sand dams are made of a reinforced rubble-cement wall built across a river. Overtime, rain washes sand into the river and the dam traps the sand that serves as a sponge to hold the water. The sand collects rainfall during rainy season and even without constant rain they can provide water for about 1,000 people for one year. 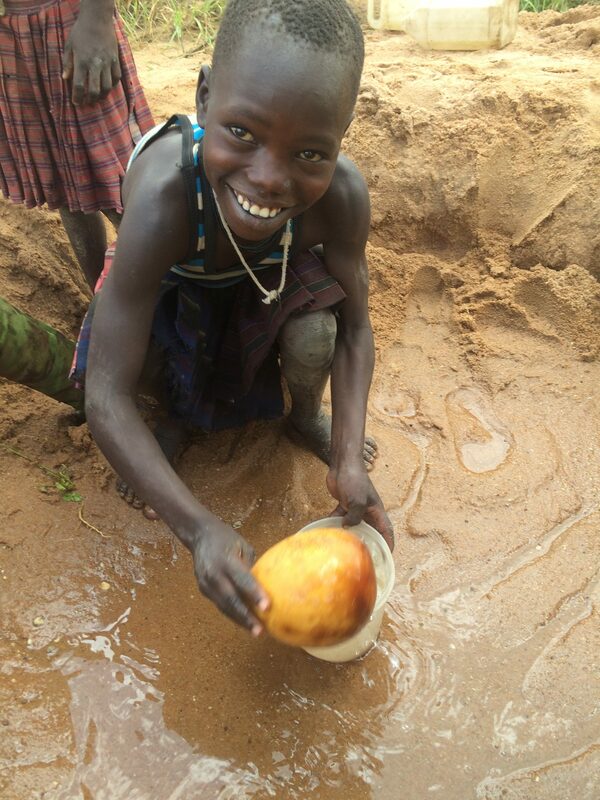 By storing water within the sand, sand dams protect it from contamination such as animal defecation. 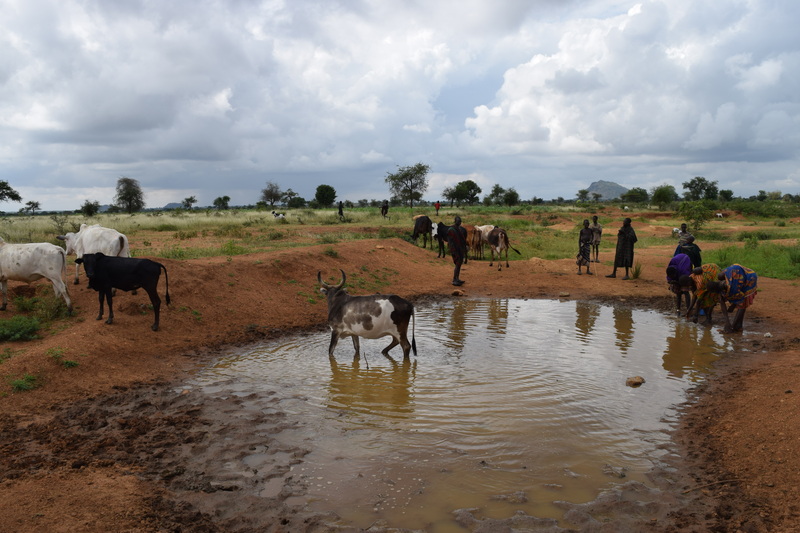 Sand dams are the most cost-effective method of water conservation in dryland environments. 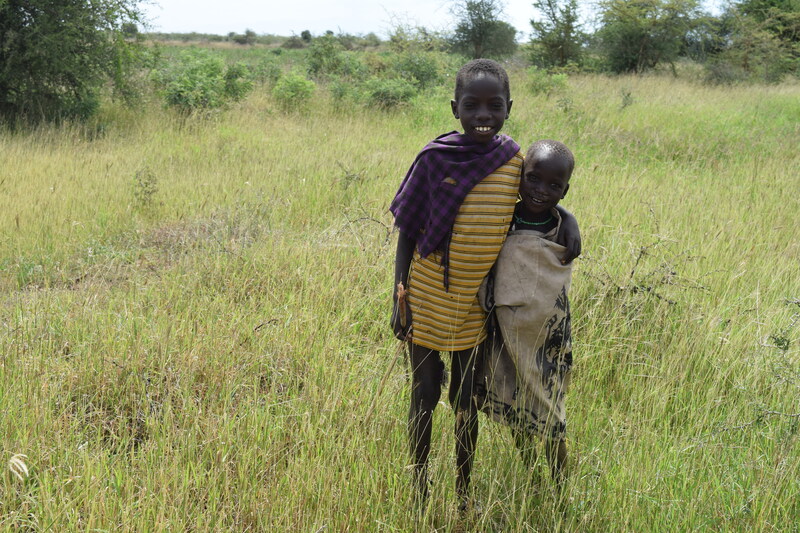 They have been very effective in Kenya but had not been brought to Karamoja. Until now. 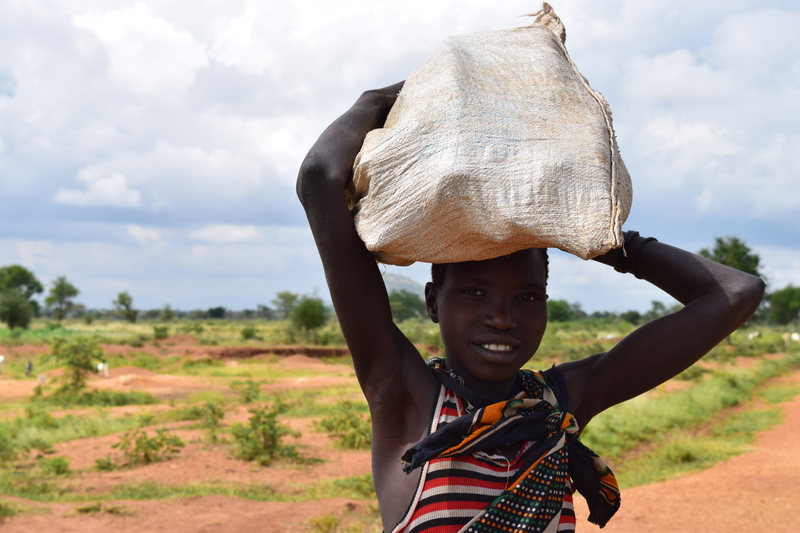 With the help of MAP International and For One Another we have joined efforts to build sand dams in Karamoja. We have seen a large range of benefits including, water access year round and growth of crops. The time to find water has been significantly reduced since the dams have become a reliable source of water.